When it came time to start thinking about what my favourite products were from last month it was so easy to put the list together. Some favourites are newer than others but everything here are products I found myself reaching for time and time again and it’s what I’m using for tonight’s skincare routine. Ingredients: Glycerin, Helianthus Annuus (Sunflower) Seed Oil*, Caprylic/Capric Triglyceride, Aqua (water), Polyglyceryl-5 Oleate, Hippophae Rhamnoides Oil*, Punica Granatum Seed Oil*, Rosa Rubigiosa Seed Oil*, Argania Spinosa (Argan) Kernel Oil*, Parfum (Natural, Low Allergen Fragrance), Tocopherol. *ingredients from organic farming. I have been using this cleanser for almost a month now and liked it so much that I ended up buying the mini version (of course), as well as getting minis of the Clarity and Neutralise cleansers to see how those compare. This is a simple yet lovely cleanser that works well as a makeup remover, second evening cleanse or nourishing morning cleanser. It has quite a thick gel/balm consistency that becomes an oil as you work it in to the skin before turning to a milk when mixed with water. It washes away cleanly leaving no residue or dryness and is a great price for how much you get and the organic ingredients. I will be doing a full blog post on all three cleansers soon and there just might be a little S5 giveaway to go along with that so stay tuned! NIOD have just blown me away all over again with the release of their three newest products. NAAP is a total staple for me now and this cleanser has quickly climbed the ranks to sit amongst my all time favourites. It is so different to everything else I have used before and I can’t get enough of how soft and balanced my skin is after I use it. The effects are addictive and luckily a little goes a long way, so the 90ml tube should last a good amount of time, especially since it’s not for daily use. I don’t want to say too much more about this because the highly requested review is coming next week but just know that everything from the scent, texture and results are so unique and I am so excited to tell you more about it. Ingredients: Aqua (Hungarian Thermal Water), Kaolin, Silt (Hungarian Mud), Glycerin, Aqua (Water), Hectorite, Alcohol Denat, CI 77499 (Iron Oxide), Saccharomyces Ferment Extract, Phenoxyethanol, CI 77007 Ultramarines, Mica, Yeast Extract, Titanium Dioxide, Isononyl Isononanoate, Camphor, Isopropyl Myristate, Salvia Officinale (Sage) Oil, Ethylhexylglycerin, Pelargonium Graveolens (Geranium) Flower Oil, Soy Amino Acids, Anthemis Nobilis (Chamomile) Flower Oil, Phospholipids, Rosmarinus Officinalis (Rosemary) Leaf Oil, Isopropyl Titanium Triisostearate, Polyhydroxystearic Acid, Alteromonas Ferment Extract, Stearalkonium Hectorite, Potassium Sorbate. When I first saw the lovely Lisa Eldridge wearing this mask on her Instagram a few months ago I could not have been more excited. 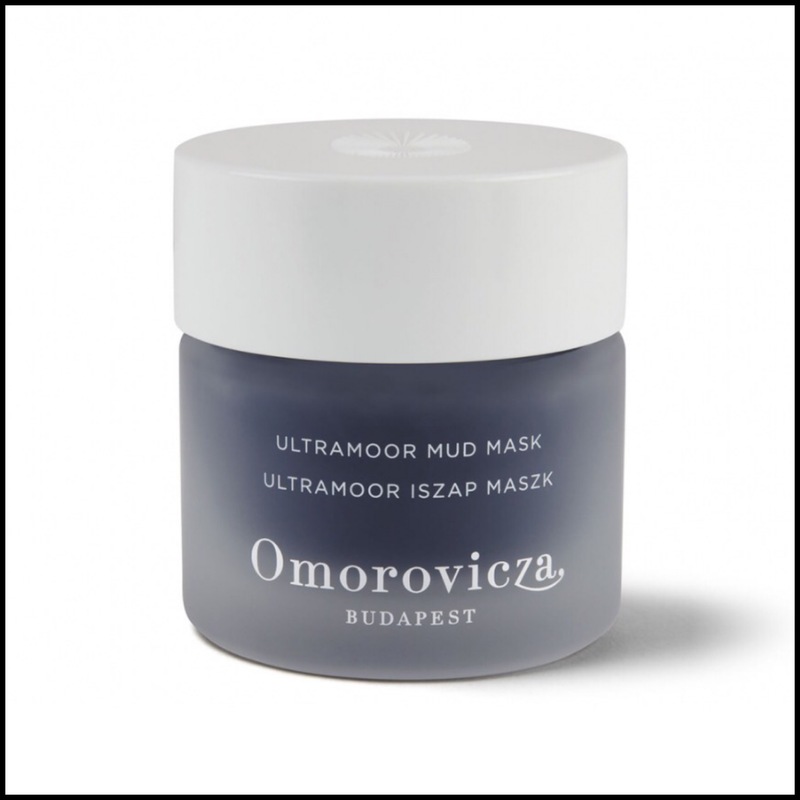 Omorovicza have been one of my favorite European brands for years and their Deep Cleansing Mask has been a staple product for me (it was even in my 2015 Favourites) but I have been loving this one ever since I got my hands on it. This new mask is lifting, nourishing and healing, while still being purifying and brightening. It gently exfoliates and doesn’t leave the skin tight or dry when you remove it. It’s expensive, but like everything from Omorovicza, totally worth it and I will have a full review soon of this as well as their new essence that I also love. Ingredients: Water, Aloe Organic Aloe Vera Leaf Juice, Witch Hazel, Sodium PCA, Rosa Extract, Glycerin, Ethylhexylglycerin, Sodium Lactate, Polysorbate-20 , Pro-Vitamin B5, Lime Oil, Licorice Extract, Horse Chestnut Extract, Hydrolyzed Yeast Protein, Calendula, Gotu Kola, Butcher’s Broom Root Extract. Ever since I got my hands on this thanks to my lovely little sister it was love at first spritz. I knew I was going to like it just from the ingredients list but after using it for over a month, it is now one of my top 5 toners/mists. It’s so multi-purpose and will hydrate, soothe and brighten and detoxify, basically regenerating, rebalancing and revitalising the skin all without the dreaded alcohol, which is present in so many products like this. This would be such a great toner for those with combination/acne prone skin and if you’re looking to improve skin tone and texture. 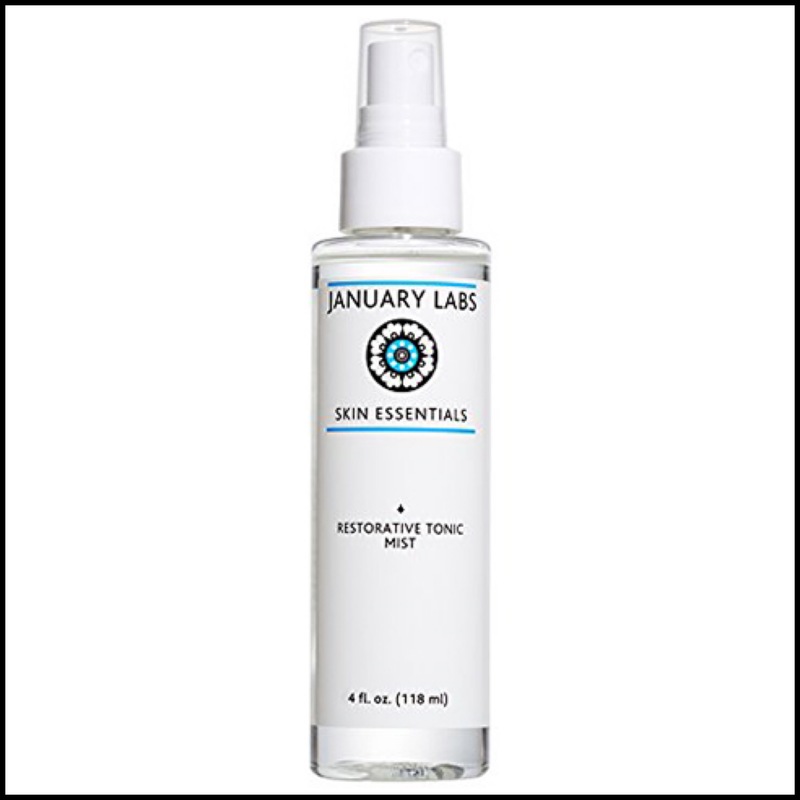 Some people think that toning is a pointless extra step but for me, it’s one of the most important and this January Labs mist is a staple in my stash now. Having this as a favorite should come as no surprise as I have been raving about it ever since I got it and for good reason. It’s yet another innovative creation from one of my all time favourite brands and it’s a product I think everyone needs to know about. I have done a full review on it HERE so I won’t waste time repeating myself but I will say it that has totally changed how my skin behaves and reacts and it’s one of those products I can see myself always using. 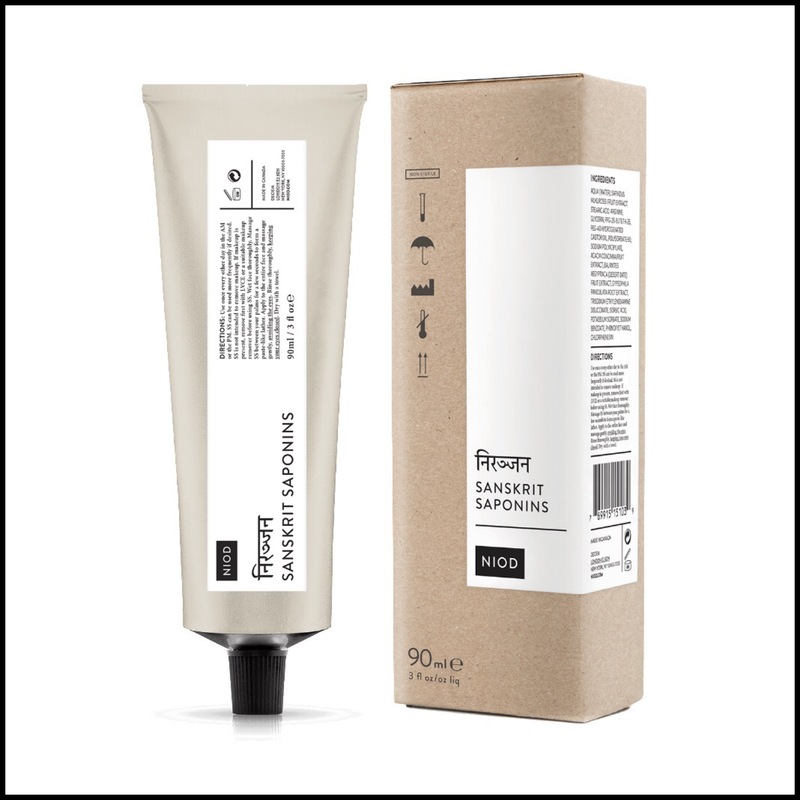 Ingredients: Aqua, Caprylic/Capric Triglyceride, Hydrogenated Lecithin, Pentylene Glycol, Butyrospermum Parkii Butter, Palmitic Acid, Glycerin, C12-16 Alcohols, Squalane, Palmitoyl Glycine, Canola Oil, Palmitoyl Proline, Magnesium Palmitoyl Glutamate, Sodium Palmitoyl Sarcosinate, Retinyl Retinoate, Tetrahydrodiferuloylmethane, Tocopheryl Acetate, Ceramide NP, Curcuma Longa Root Extract, Tetrahydropiperine, Phenoxyethanol, Caprylyl Glycol, Acrylates/C10 – 30 Alkyl Acrylate Crosspolymer, Xanthan Gum, Sodium Hydroxide, Ascorbyl Palmitate, Parfum. It has been pretty hard for me not to write about this sooner because I wanted to shout my love for it after the very first use but usually, I like to wait at least a full month of testing something before I give my thoughts on it. With this, I saw results the very next day and despite many, many brands claiming to do this, it doesn’t actually happen very often in the skincare world. 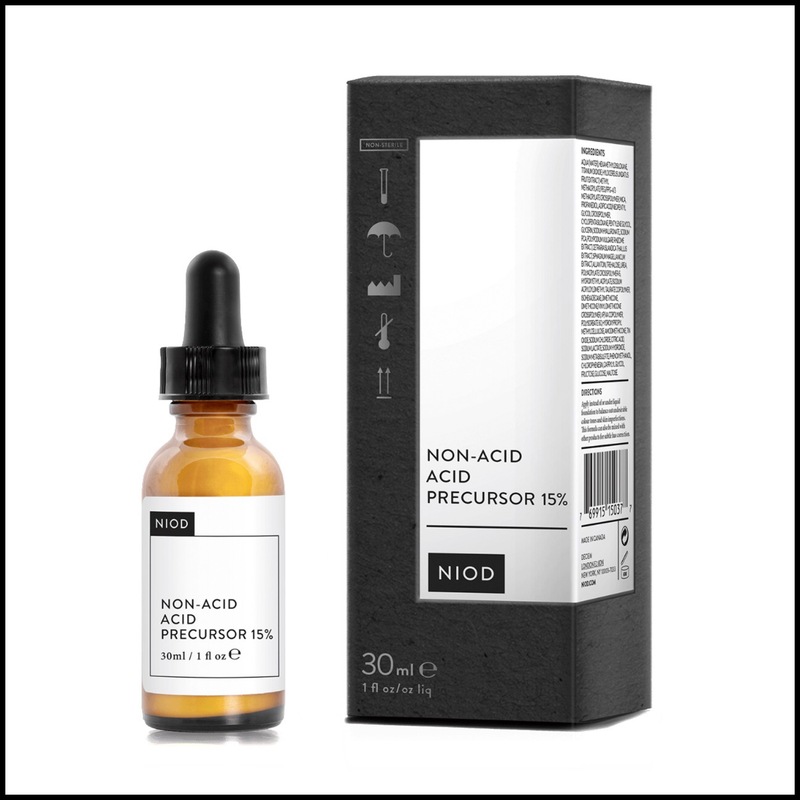 This serum is a gamechanger. Before using it I thought my skin was in pretty good shape but this stuff just took it to the next level. Week after week my skin has continued to be even more perfected and airbrushed, to the point where I find myself unable to stop staring at the difference some mornings. I will be doing a full blog post on this very soon but for now I will say retinols are where it’s at if you want great skin and VERSO has one of the best serums I’ve ever tried. Next on my list is Eye Serum and Super Facial Oil because I am quickly becoming addicted to this brand. This is one of the newest additions to my skincare arsenal but one I have fallen for very quickly. It is a beautiful, luscious balm that smells heavenly and feels incredible on the skin. You only need a very tiny amount and it keeps my skin balanced, smooth and hydrated all day. Thanks to the lovely Nic over at OrganNic Obessions I recently used it as a cleanser and it was amazing – so indulgent and luxurious and a real skin treat. I’ve only been using this for about 2 weeks, so it’s early days but once I have used it for a bit longer I will do a full review with all the details because I think it’s an excellent balm at a great price. 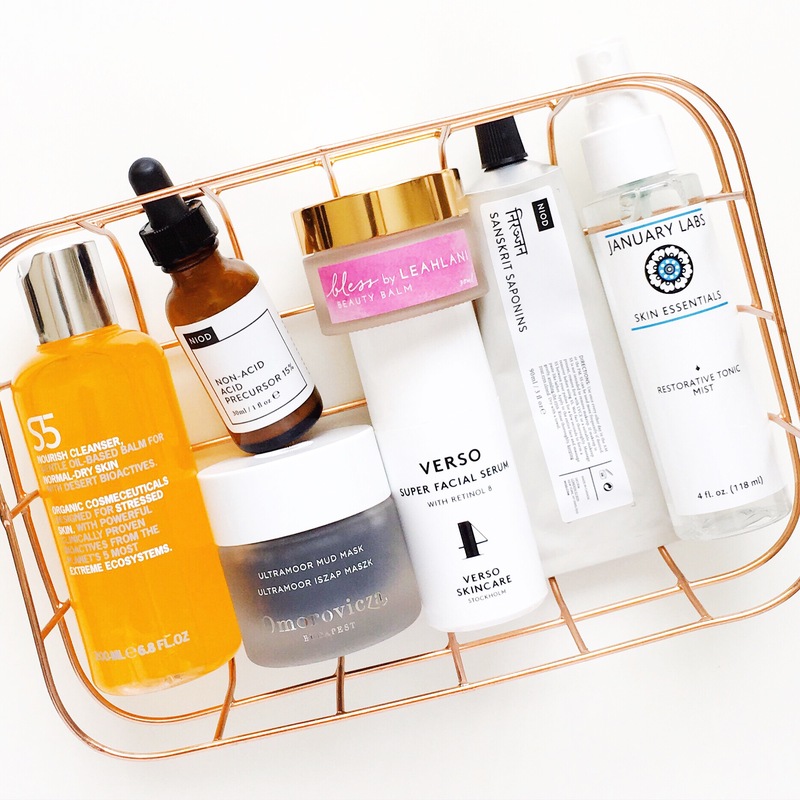 So, that’s it for my May Favourites but still to come for the first time ever is my May Non-Skincare Favourites and of course, the highly satisfying May Empties. 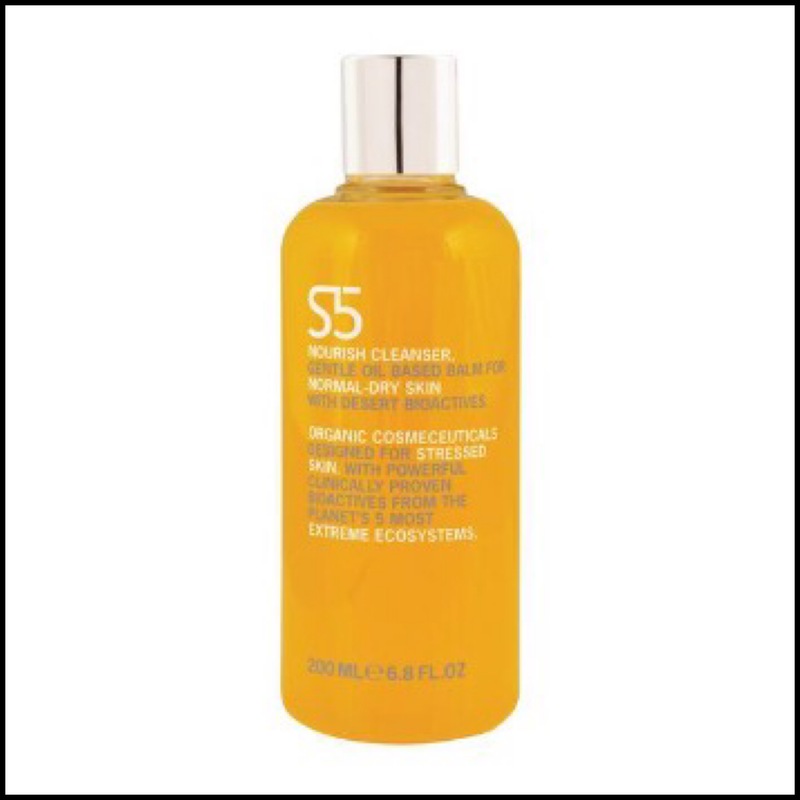 I love the S5 nourish cleanser. Got the mini (thanks for inspiring me to get minis 😀 :D) Lovely as a morning cleanse. 2. January Labs mist : intriguing inci …the Bucher’s Broom … never heard of it. I wish it didn’t have lemon oil nonetheless looks good. 1. Me too! Love them! 2. Yes – very interesting and a lovely product! I wish January Labs was available in Australia, I keep hearing great things! And I’ll definitely keep an eye out for that cleanser, I love s good balm! 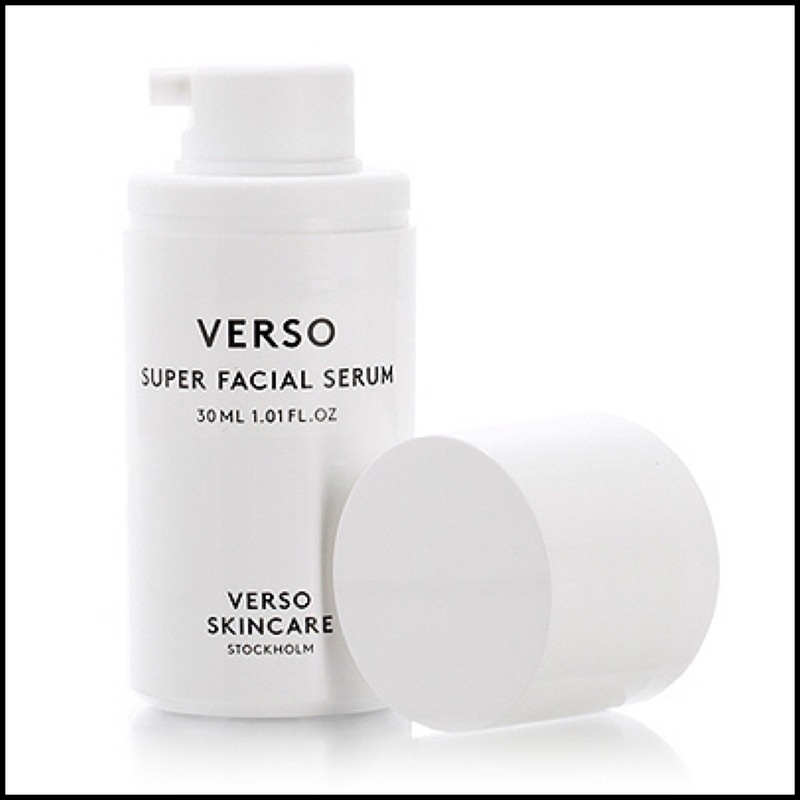 Verso Eye Serum is so so so good.